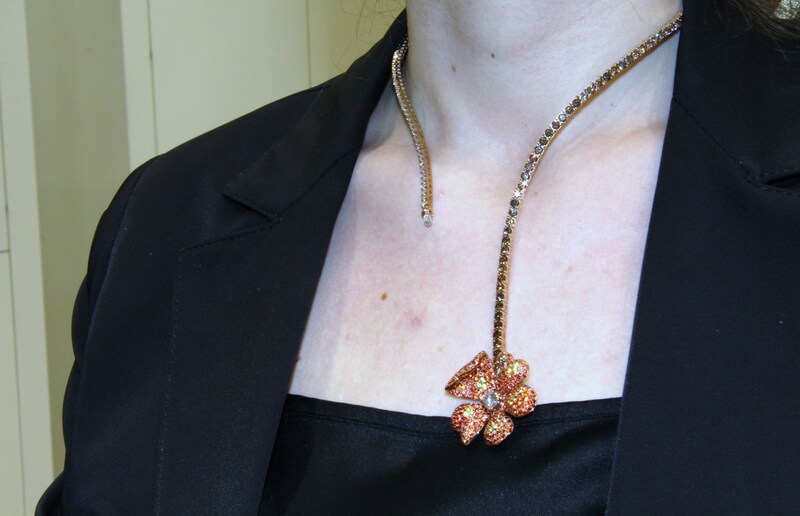 Di Gregorio Gioielli is familiar to everybody who appreciate design in jewellery art. 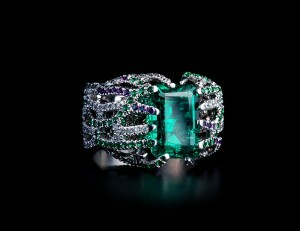 In some respect it can be considered the symbol of a new approach to the notion of Italian jewellery design. 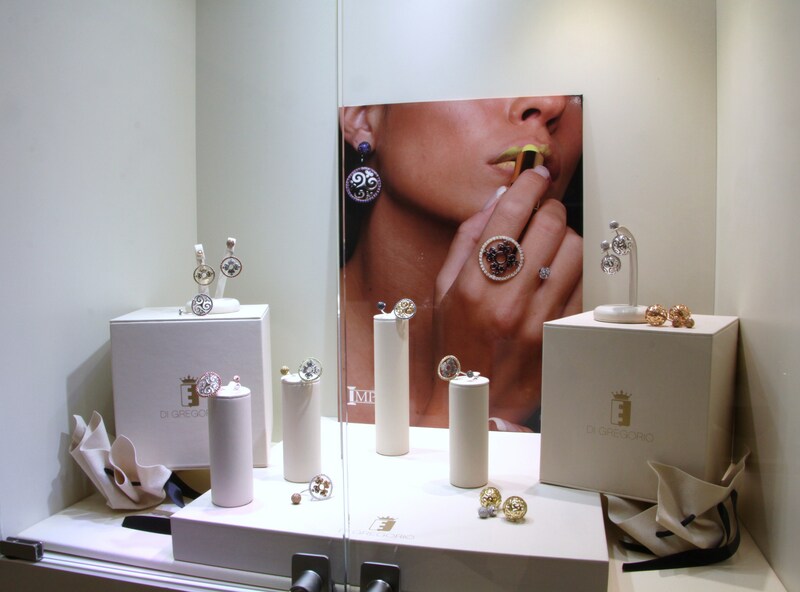 The Milanese brand founded by Giovanni Di Gregorio and Laura Sorrenti has recently opened a concept corner dedicated to international jewelry and watches on the second floor of the Brian and Barry Building San Babila department store. 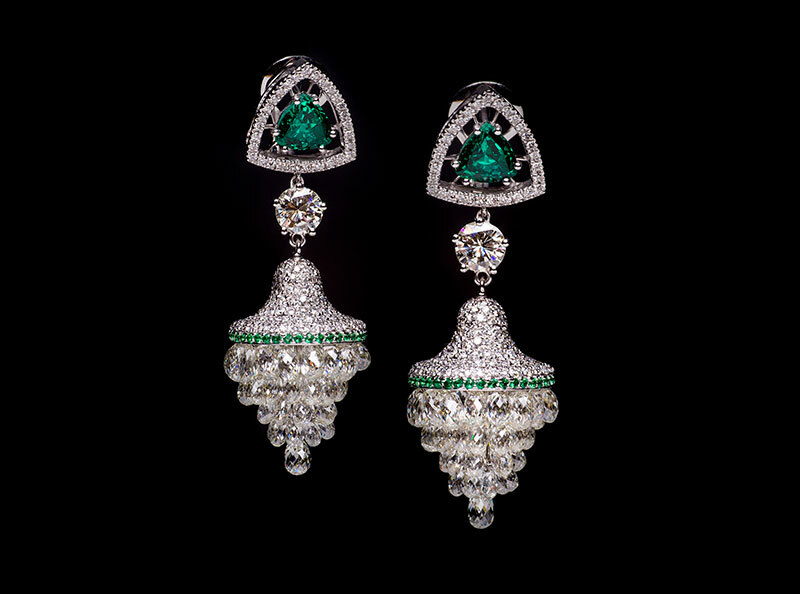 Thanks to incessant work, use of inimitable rare gems finding worldwide, masterfully combined design and exceptional craftsmanship, Di Gregorio managed to create unique jewellery items that praise Sicily, Giovanni’s homeland. 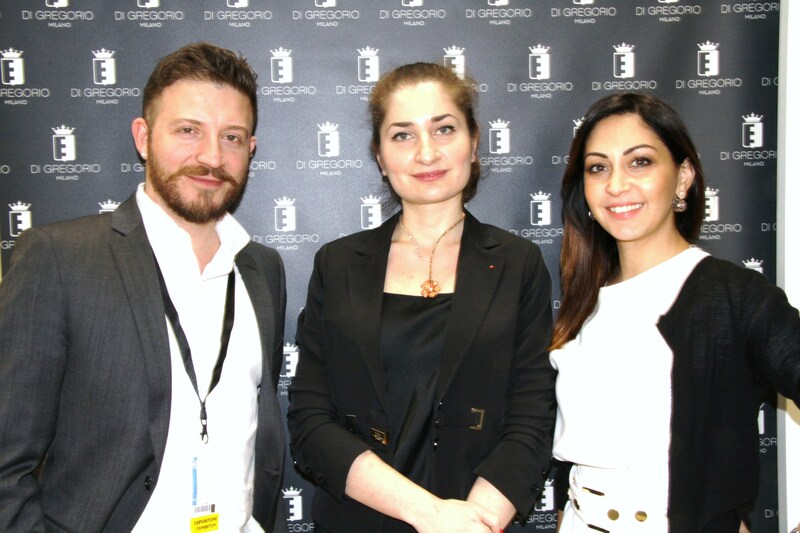 I met Giovanni Di Gregorio at the Vicenzaoro Show, where we spoke about Sicily, his inspirations for creating one-of-a-kind pieces, the future of the jewellery industry. L.C. : What is the story of the birth of the brand Di Gregorio? G. Di G.: Me, and my wife-Laura, we started as designers seven years ago and worked on a contract basis, for the other brands, being supported by a historical laboratory, which is located in Milan. We decided last year to build a brand of our own, and thus develop in a concrete way all that our idea, our concept of jewellery, everything on our shoulders. And then we have made significant investments, believing in what we really do, and I must say some positive feedback has been this year, we have the desire to continue to proceed this way. G. Di G. : I am a native of Sicily, I think as you also know, as the whole world knows, Sicily has places, wonderful seas, these places where I grew up and I enjoyed it, so my inspiration comes from them . Since now I Iive in Milan, a grey city, -the people who just want to work, I said, we want to bring colors of Sicily and my land, and the joy which expresses the jewelry in boutiques around the world, as you have seen, our jewelry is really full of color, and each collection is inspired by Sicilian towns this year, rich in terms of colors and shapes. L.C. : What are your favourite gemstones? Why? 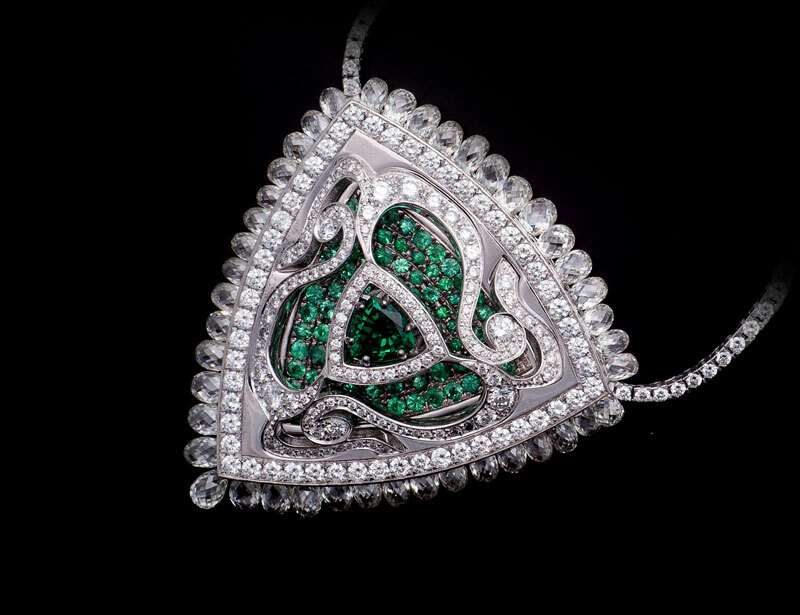 G. Di G.: The emerald, because the green color has always fascinated me since my childhood. It will be linked to the fact of hope- hope to make it clear that Di Gregorio has a talent in this business sphere, because it is a passion I have carried around since I was a child. 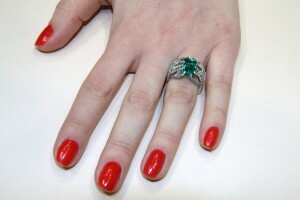 Definitely I prefer the emerald cut that expresses all its color, its fullness, all life within this gem. L.C. : Are you exploring any new material for your future collections? G. Di G.: We do not have the interest of introducing new materials except titanium we’ve added in some structures to give special shapes.There are no innovative materials, in my opinion, if you want to sell a precious item . An invaluable item is made of precious materials. Precious materials are always the same. Apart from some new gem that is coming out e.g. paraiba tourmaline, now everybody wants to mount it, we’ll also mount it in a new collection. I think there are no new materials alternative to precious ones. G. Di G.: Our creative office is composed of a small group of people, and this creative office is situated inside a blooming garden , in the studio we have a range of moods, of images, no jewelry, because we do not take inspiration from already existing jewels, it is not really my style. A series of images of any kind based on what we want to do, we put together these moods, these inspirations, combined with the texture. We create our texture, but I’m not to reveal too much. Nevertheless the three steps are: the group, the joy while doing something, the contour that inspires you. And then we create depending on what we want to draw. L.C. : What is the most challenging piece you have ever designed so far? G. Di G : There were some challenging pieces I created. Surely the pendant necklace from the “Segesta” collection was truly remarkable construction, demanding much more attention during the design, but we did it. 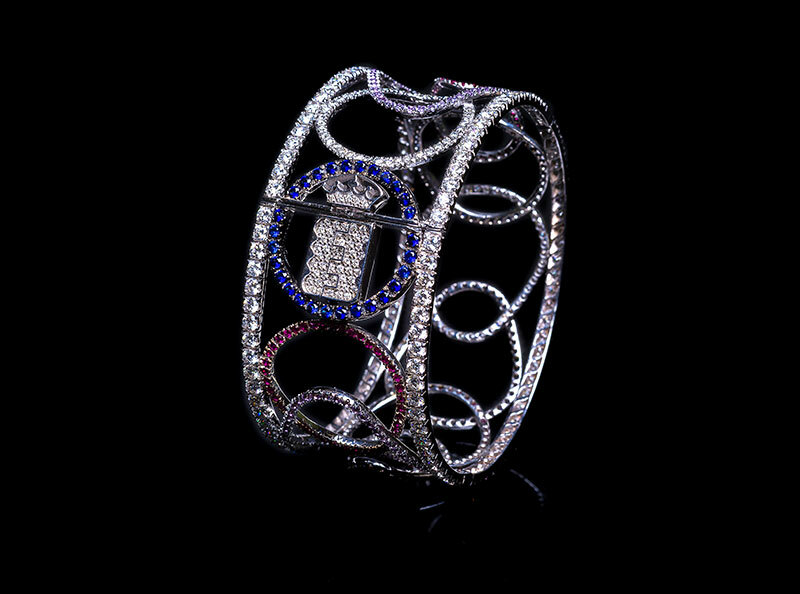 And another piece is the ring from ” Scopello ” collection which clearly has a pave’ on his external ramification, but there is even diamonds pave’ on the internal ramification that holds under the stone visible up close. L. C.: Is there any jewellery item that symbolize particularly di Gregorio? 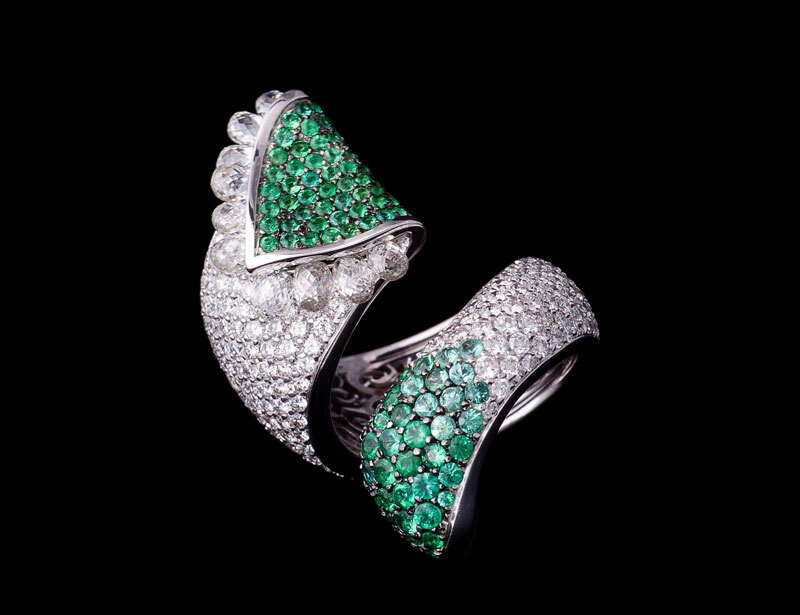 G. Di G.: There’s no a jewel, there is the ensemble of jewels, because if you look closely, they all have a common factor that are the color and patterns of jewelry. L.C. : Describe the woman wearing Di Gregorio jewellery. 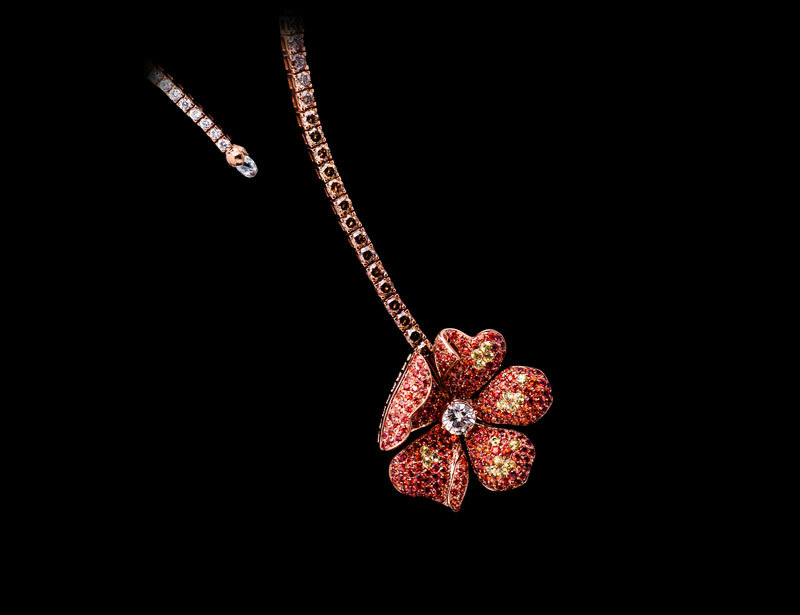 G. Di G.: Definitely an elegant woman, because an elegant woman deserves to wear important jewellery items. But the elegance would be sober and happy, because we like the colorful and happy woman. G. Di G.: Success depends on a lot of factors. Today the market is complicated, there is no really a secret that there is so much effort and dedication towards what you do. And there is also an after, in the sense, I would say, that you could sell a jewel-selling is not enough, clearly you have to sell it and care it afterwards. We are from the idea that a customer who buys something from us, however, should also be followed after any type of need. Then the loyalty, the most important word for customers today. G. Di G.: The fundamental change, in my opinion, should be seeking one’s identity, because today’s jewelry is definitely copied from each other, unfortunately, and so, I do hope so much that everyone can find inspiration and be different. Trying to do something with your own ideas-the most important thing when creating a jewel.